This site is designed to be used by community first responders, our BNSF customers, contractors and internal hazmat team who work together to ensure hazmat safety at BNSF. We value your dedication and support. This is a password protected BNSF Website. 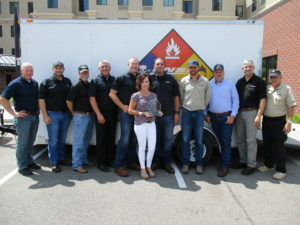 It is solely intended for Community First Responders, our Hazmat Contractors and members of the BNSF Hazmat Team. If you are looking for general information about BNSF and how we handle hazardous materials, please visit the BNSF Rail Safety Website. Through sustained focus on safety improvement, an average of 99.99 percent of hazmat trips arrive without incident. 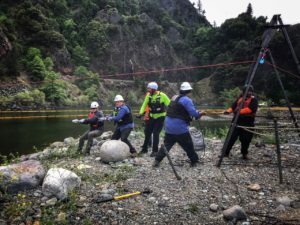 No matter where our hazmat team is working, or who is in charge, we follow rigorous standard procedures to ensure safe operations across our network. We are continuously strengthening our hazmat safety program through forward planning and risk mitigation in order to reduce the potential for a hazmat incident. BNSF is committed to thoroughly train Community Responders, Hazmat Contractors and the BNSF Hazmat Team — in the classroom and online. In the event of a hazmat incident, our team stands ready to respond. We are well trained, well equipped and have planned ahead. 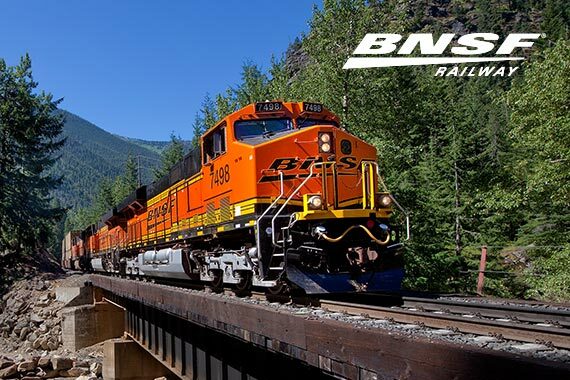 Celebrating our heritage and building on our success is one of BNSF’s shared values. We are proud of our 165-year history. on railway and rail crossing safety. If you are a local emergency responder, elected- or emergency-management official and need BNSF hazmat commodity flow reports for your emergency response planning, click below to request information about shipments in your community. These are available on a confidential basis and for security reasons are not offered to the general public. Community Responders who arrive first to the scene of a rail emergency and need critical information about the contents of a railcar can rely on the AskRail mobile application. This mobile app provides immediate access to accurate, real-time data about each railcar on a train. 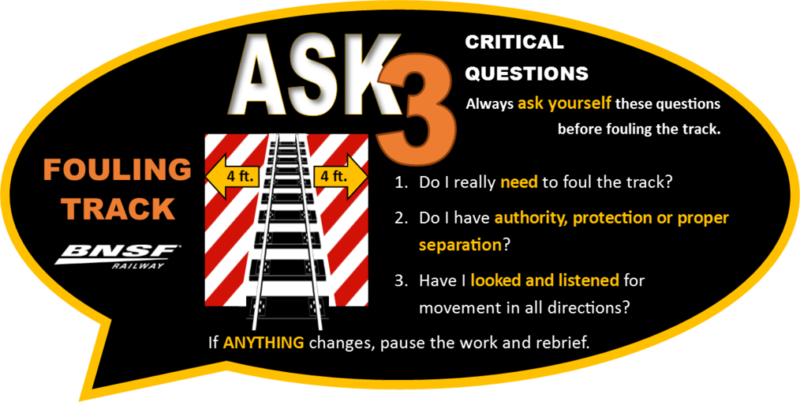 This information can help emergency responders make informed decisions about how to respond to a rail emergency. BNSF Railway devotes extensive resources to safely move and deliver products essential to our everyday lives, including hazardous materials. Our commitment is to transport freight safely and meet or exceed the expectations of our customers, partners, employees and the communities where we operate.